According to the tax filings, the president owns a residential house with an area of more than 1,330 square meters in Kozyn, Kiev Region, along with three land plots in the same village with a total land area of about 42,000 square meters. Poroshenko also has three properties with a total land area of more than 12,000 square meters and two apartments in Kiev. 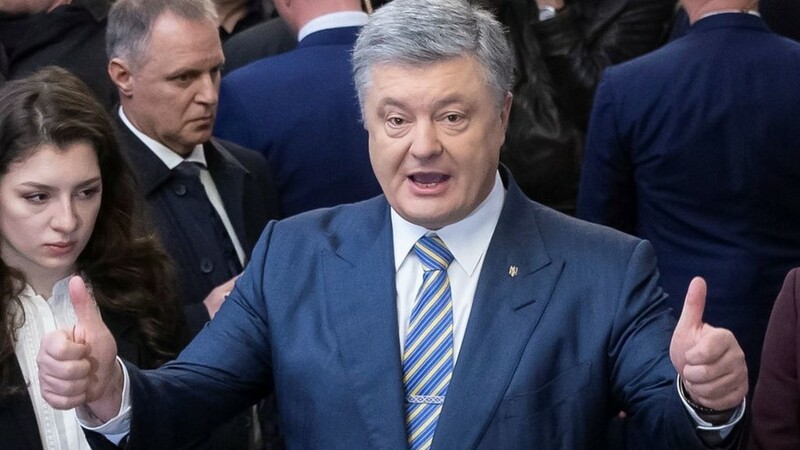 Another apartment belonging to the president is located in the city of Vinnytsia, while Poroshenko’s wife owns a flat in Kiev, and a land plot and a garden house in Boryspil district in Kiev Region. The latest research shows the people of Ukraine have the worst living standards among all of Europe. Poroshenko is currently trying to scratch out a win in Ukraine’s presidential election against showman Vladimir Zelensky, who is reportedly leading the race with 30.4 percent of the vote. According to official exit poll data, Poroshenko is second with 17.8 percent, while veteran Ukrainian politician Yulia Tymoshenko is third spot with 14.2 percent. As no candidate received an absolute majority, the Ukrainian Central Election Commission is set to hold the second round on April 21. R ~ Bought and paid for. So admirable.